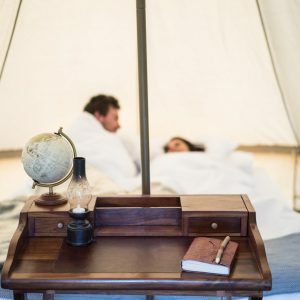 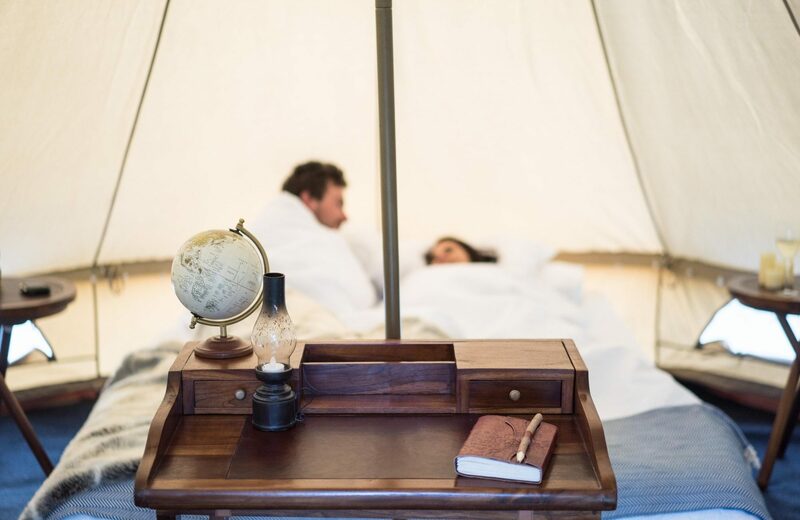 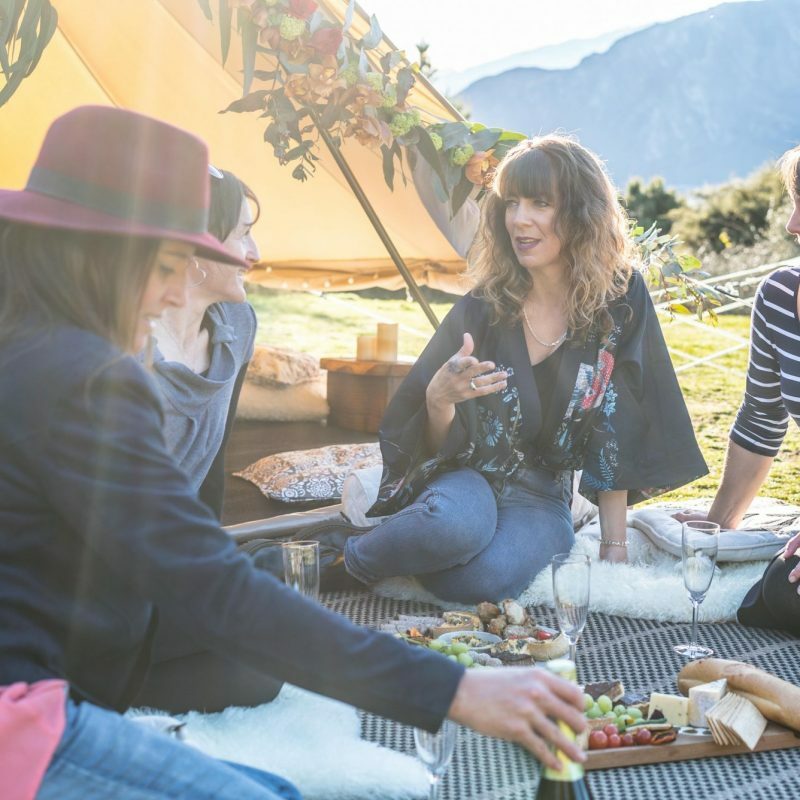 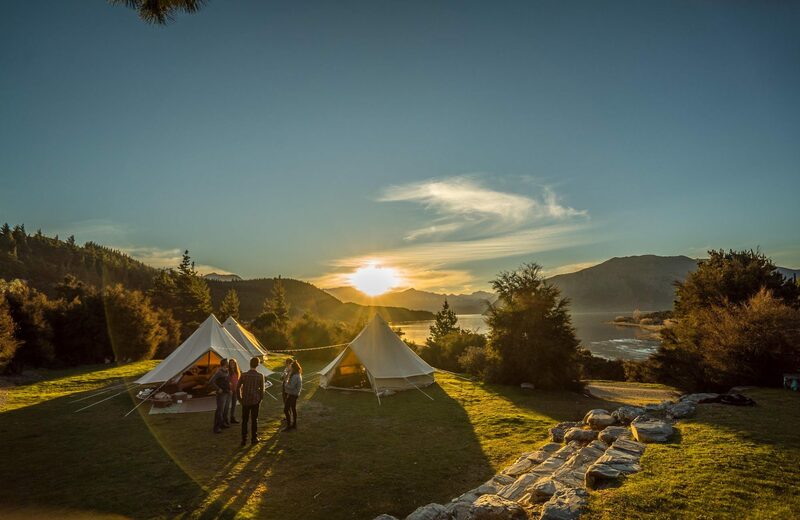 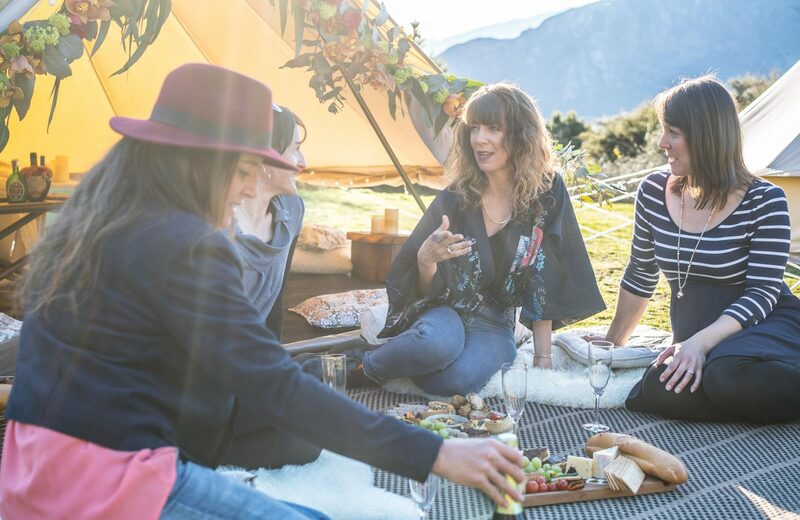 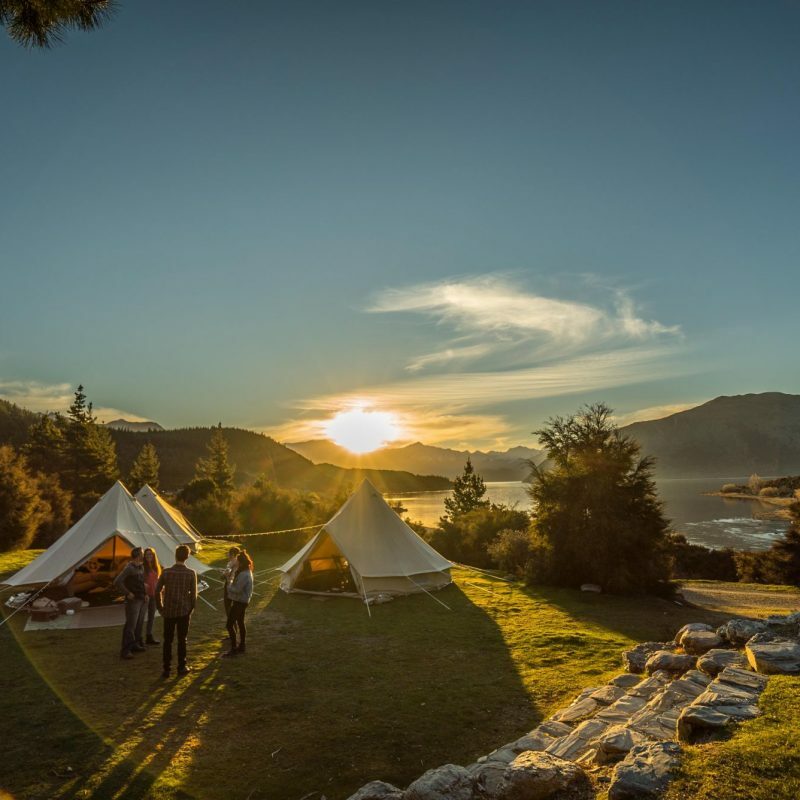 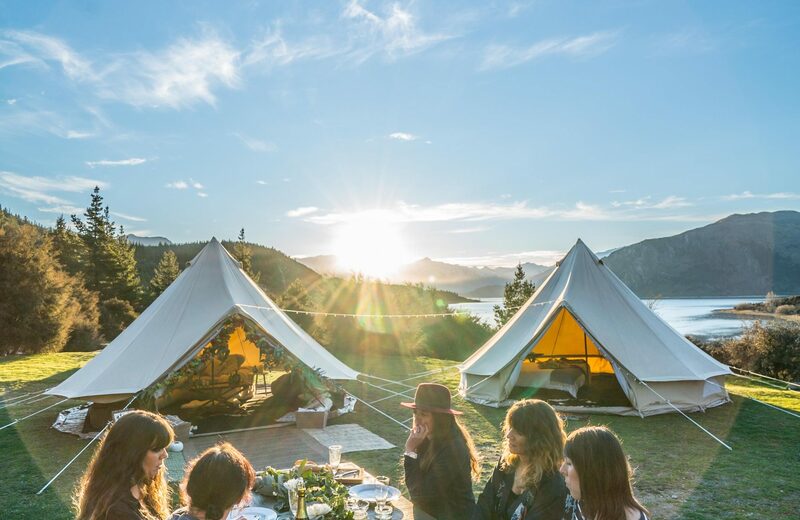 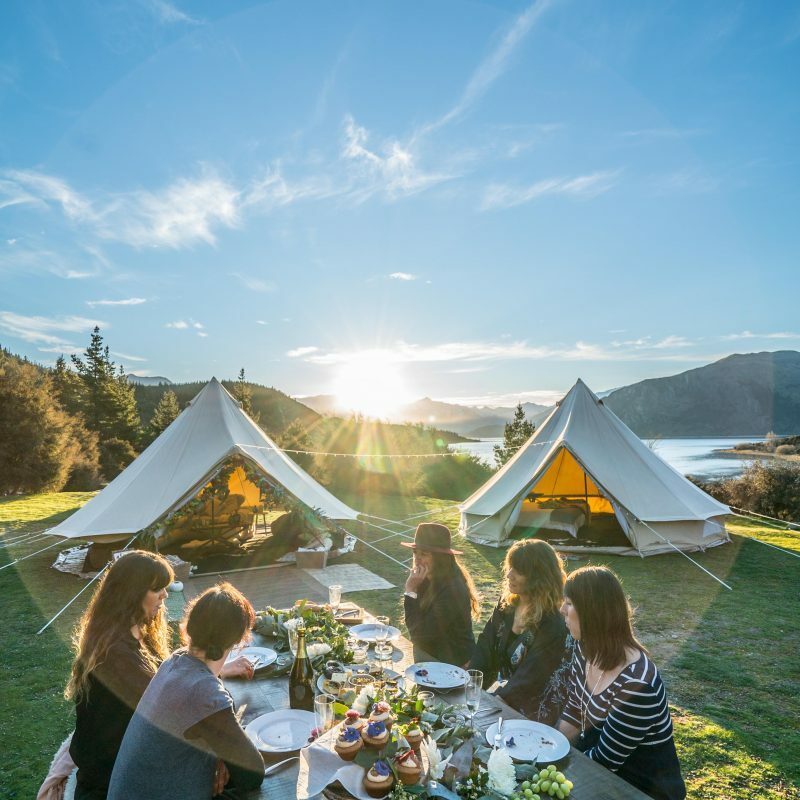 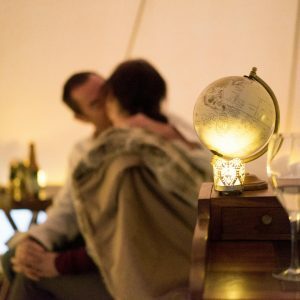 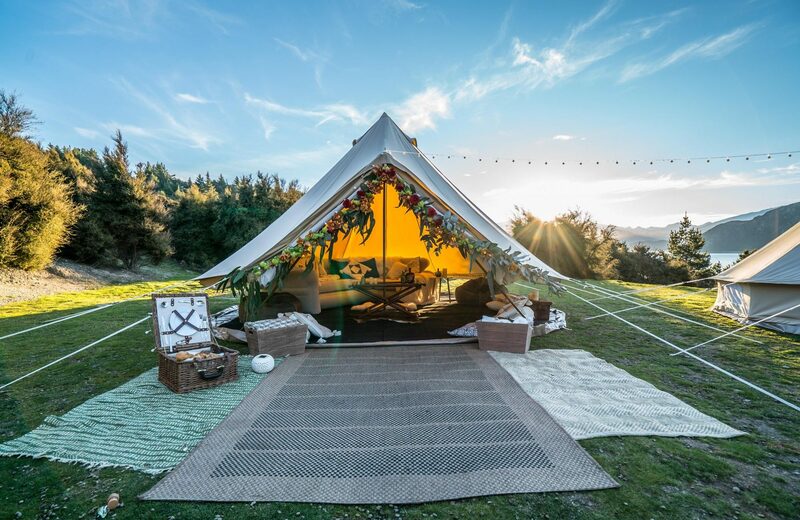 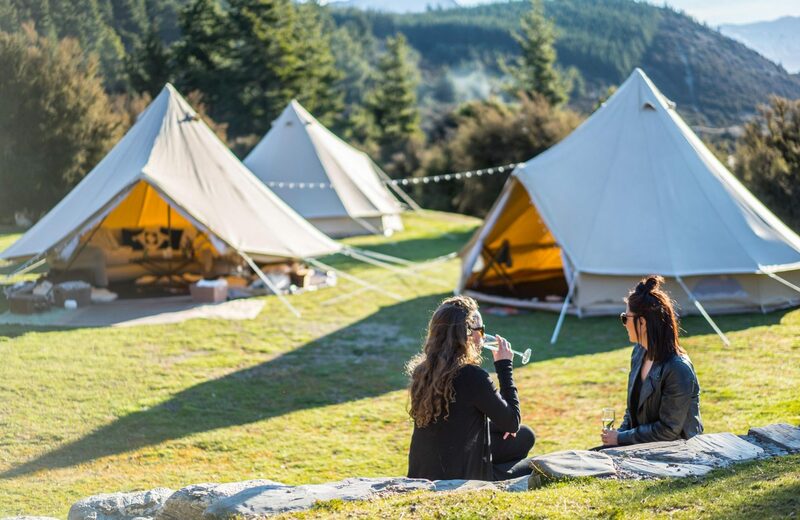 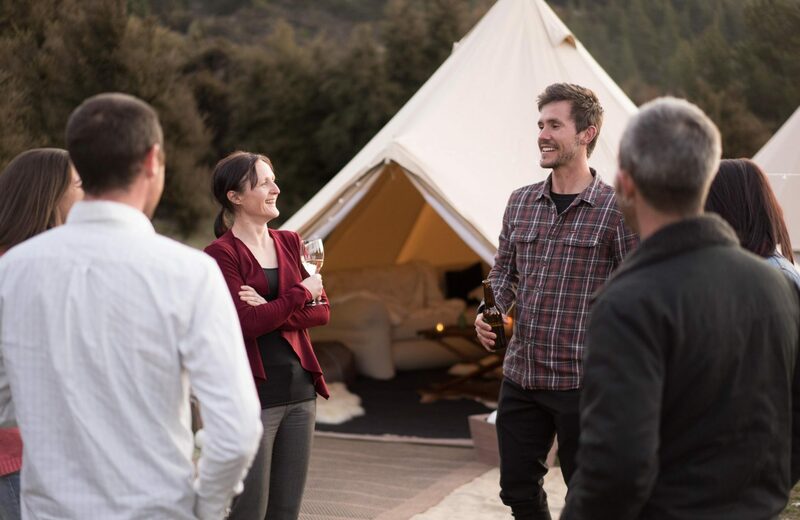 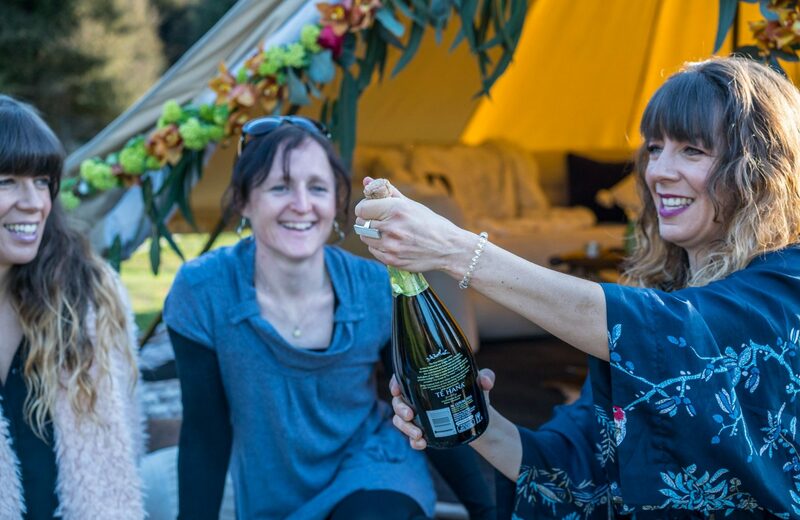 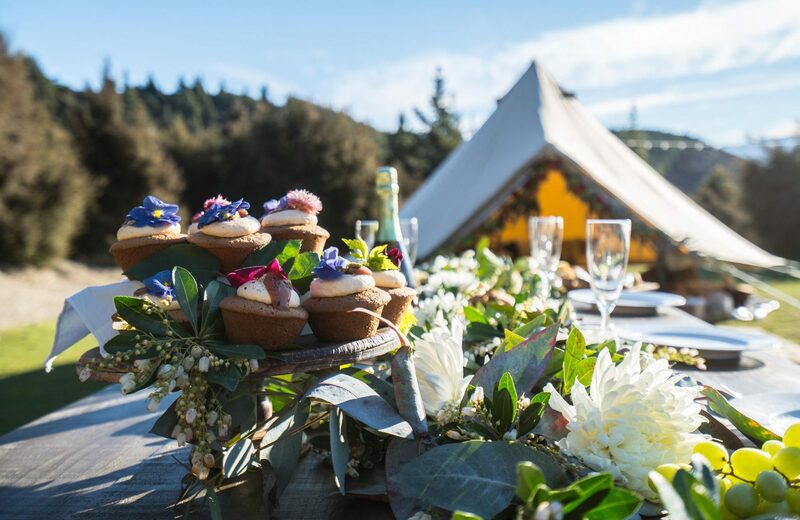 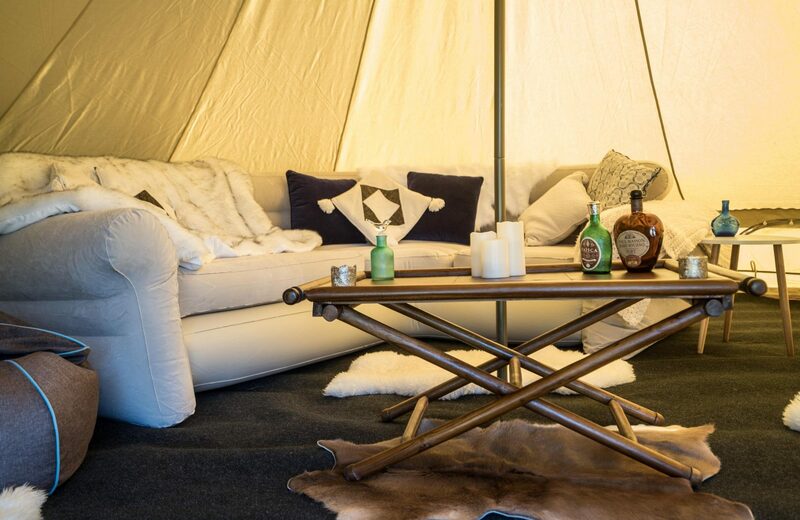 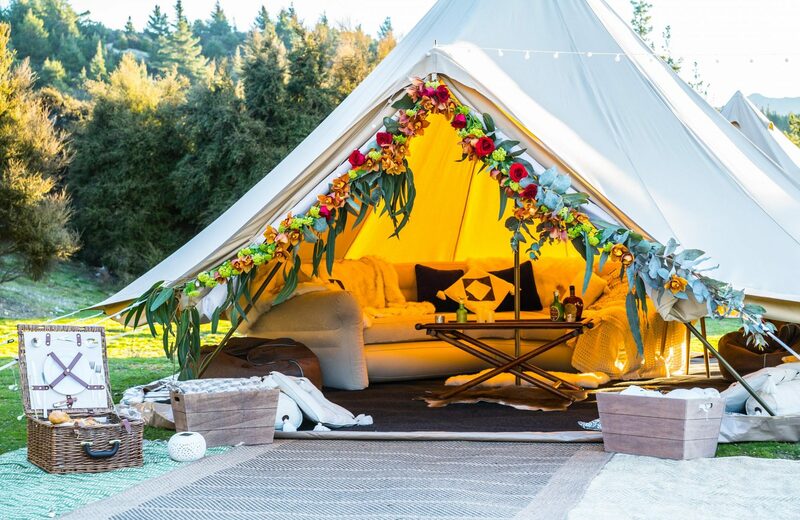 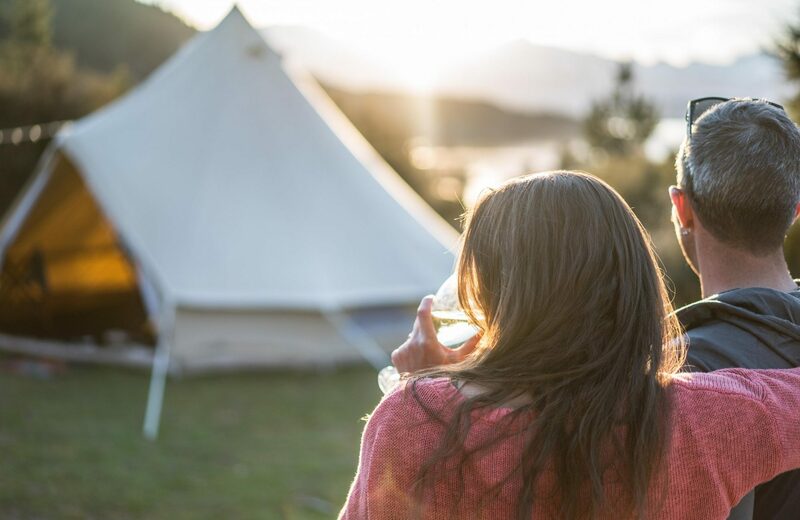 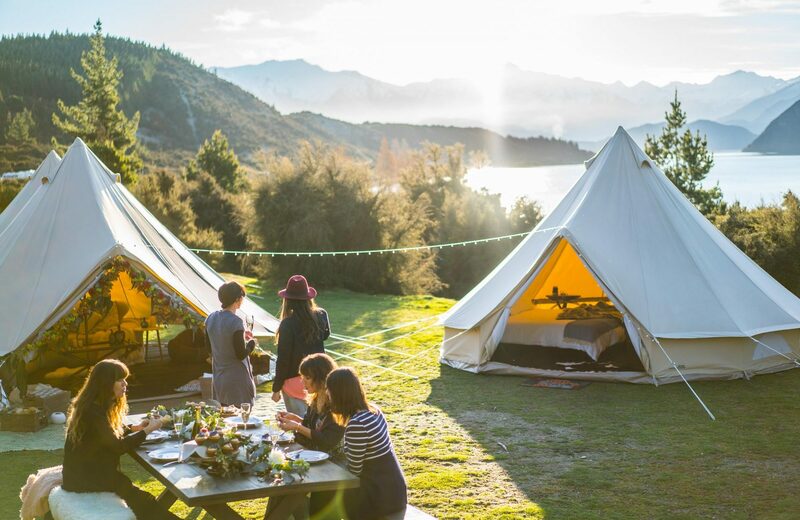 Specialists at creating events to remember, EXPLORE LIFE and partners can create the ultimate glamping picnic. 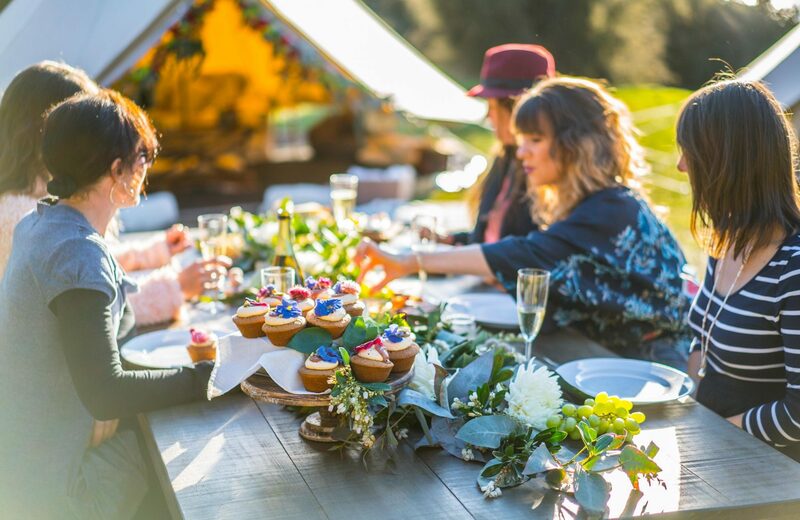 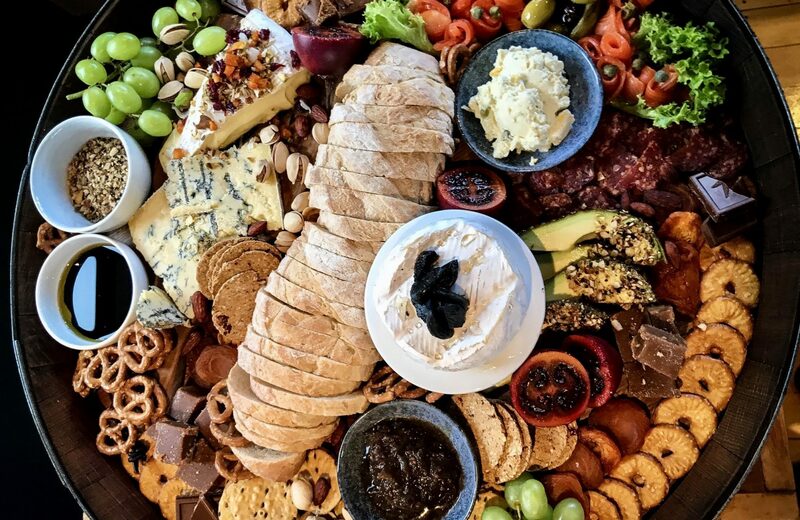 Leave all the stress behind and instead just tell us Where and When, and the perfect picnic event will be ready for your arrival. 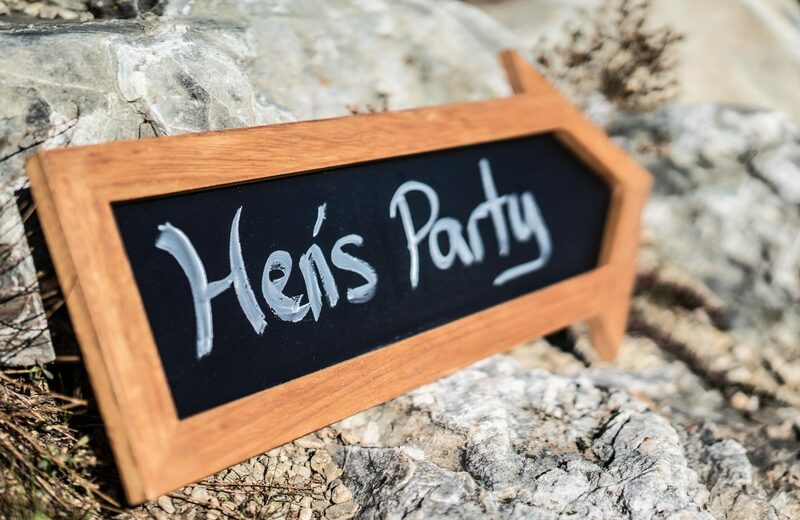 A splendid solution for Hen’s Parties, Anniversaries, Baby Showers, Birthdays, Proposals, or if your planning to Elope! 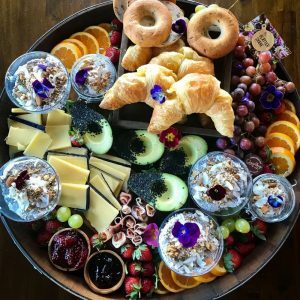 Our most popular options listed below cater to groups of 2-10 however, we can adapt our packages to suit any size, please just ask for a quote. 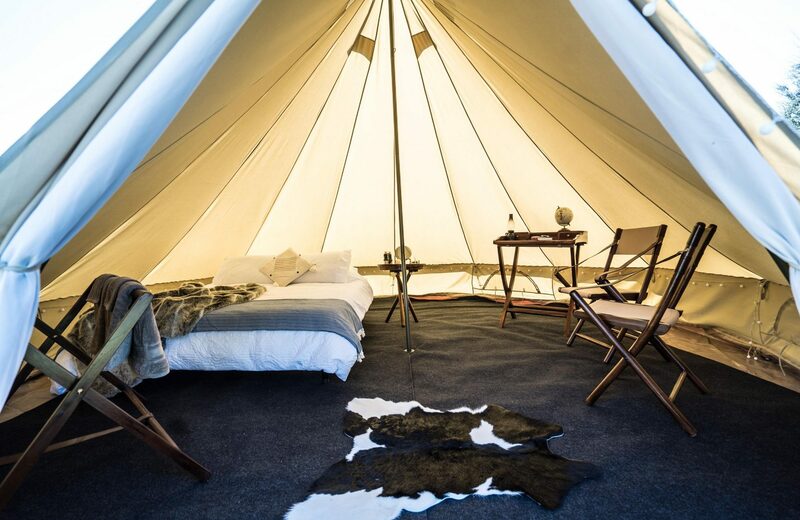 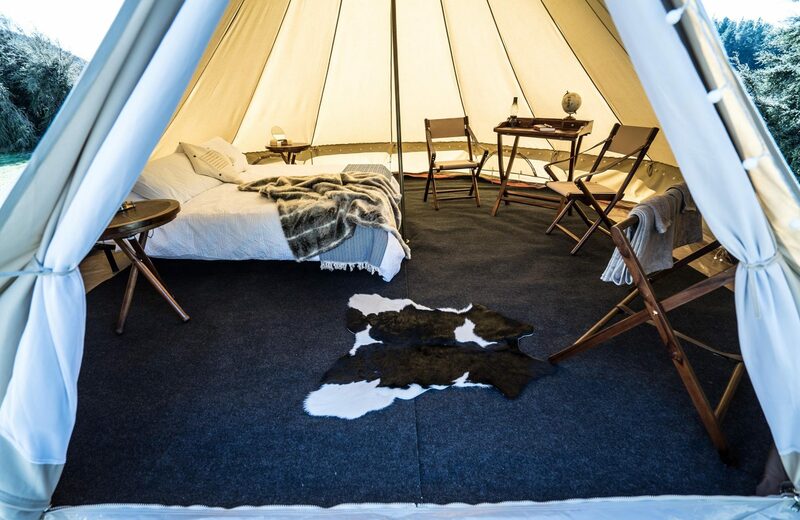 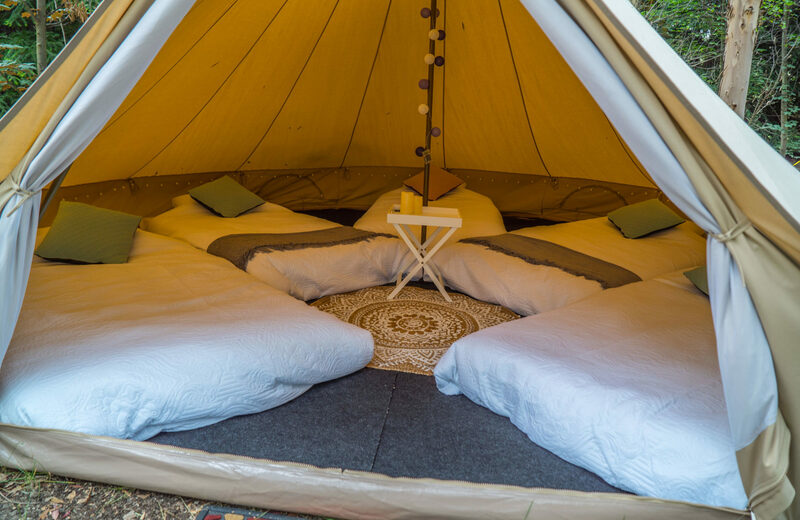 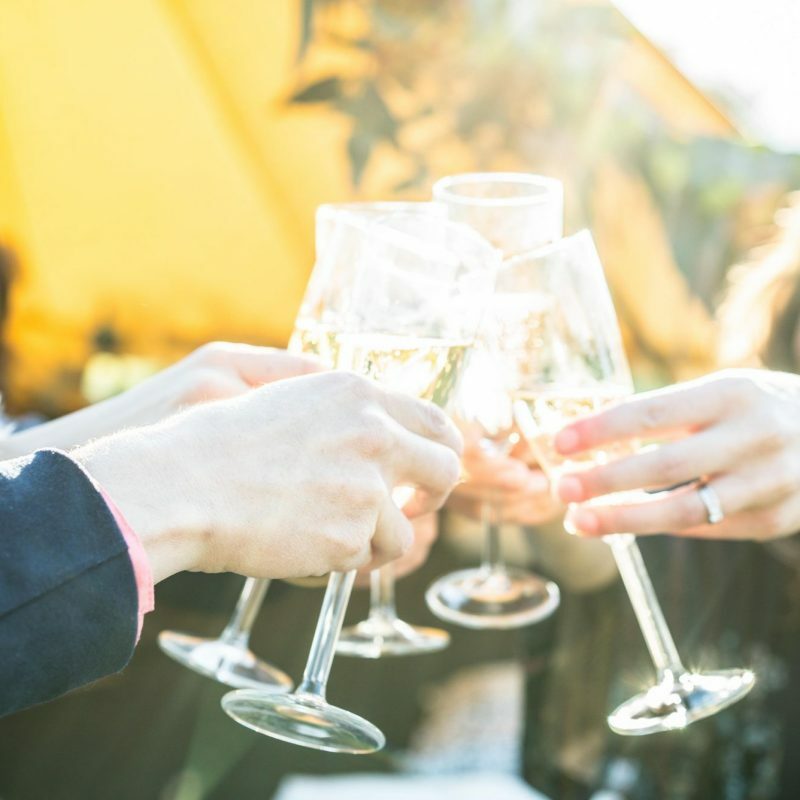 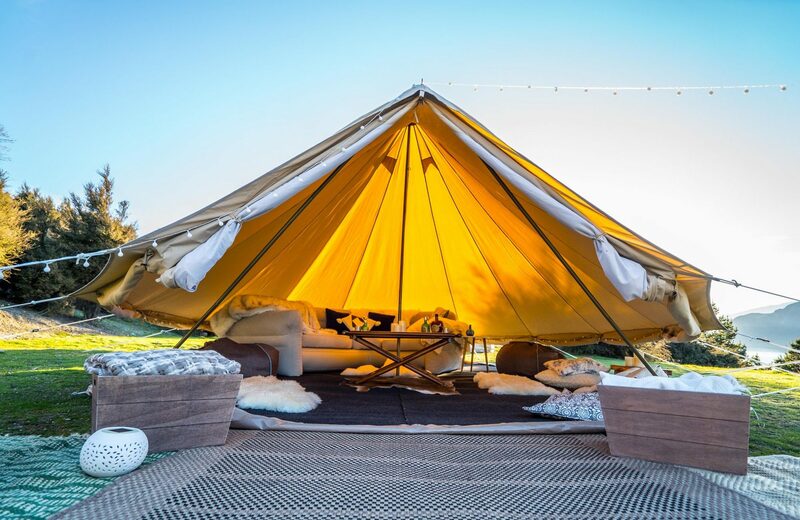 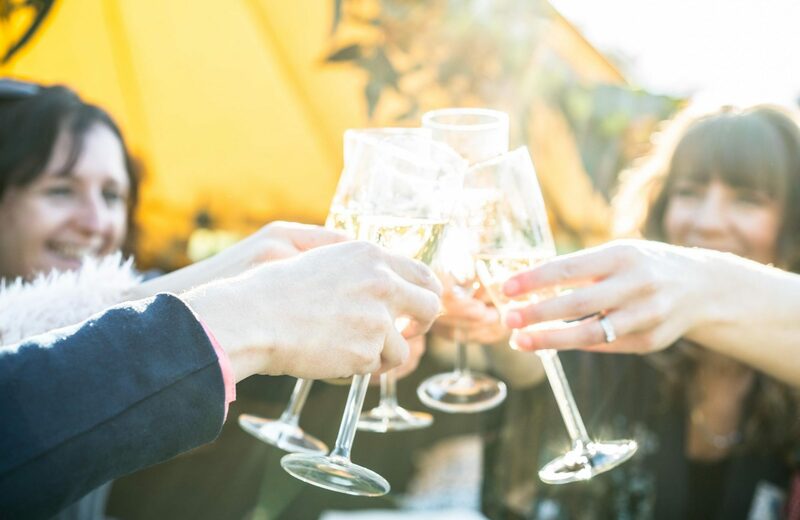 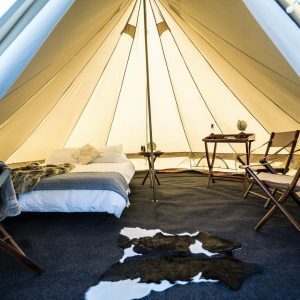 If you don’t want the party to end you can add a luxury bell tent fully furnished with 2 queen beds or 5 single mattress, luxurious linen and a breakfast hamper. 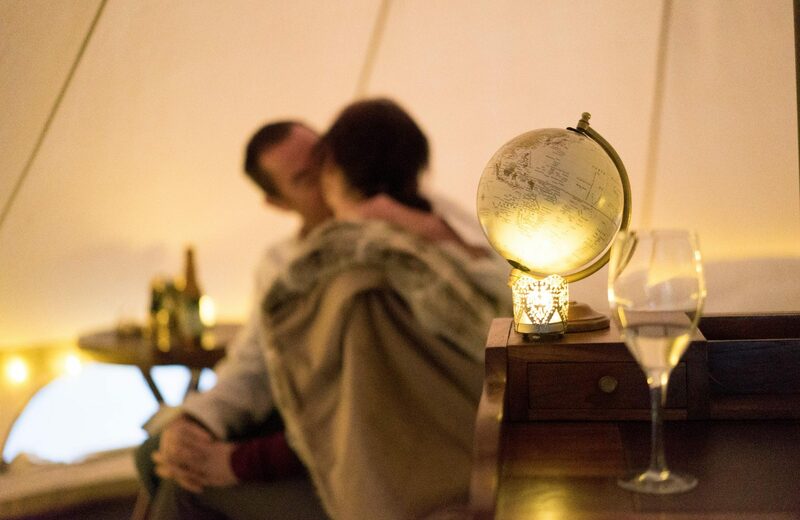 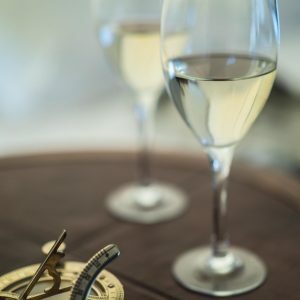 Treat someone special in your life to a romanic night under the stars or a suprise picnic for two. 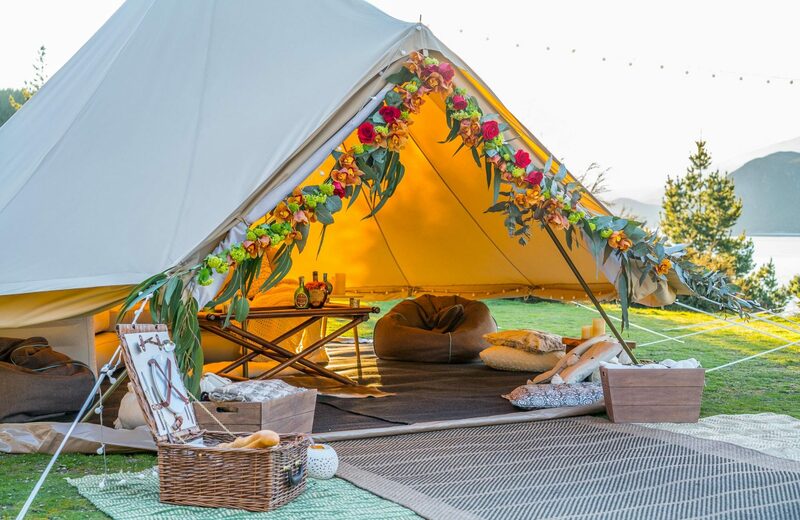 We can also hire out the tents without all the frills if you’ve already organised your party and just need a little something extra. 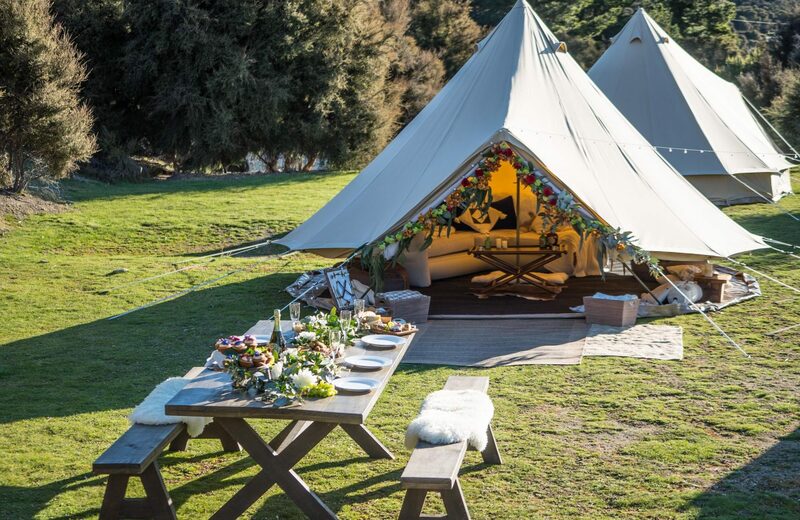 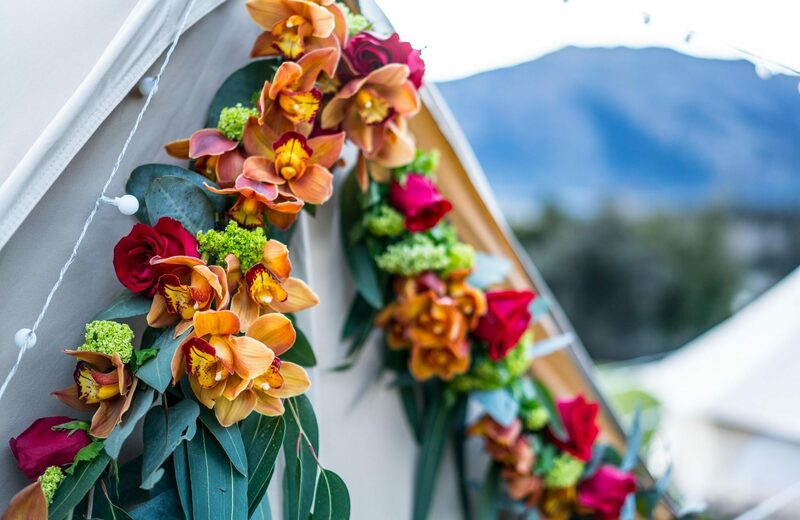 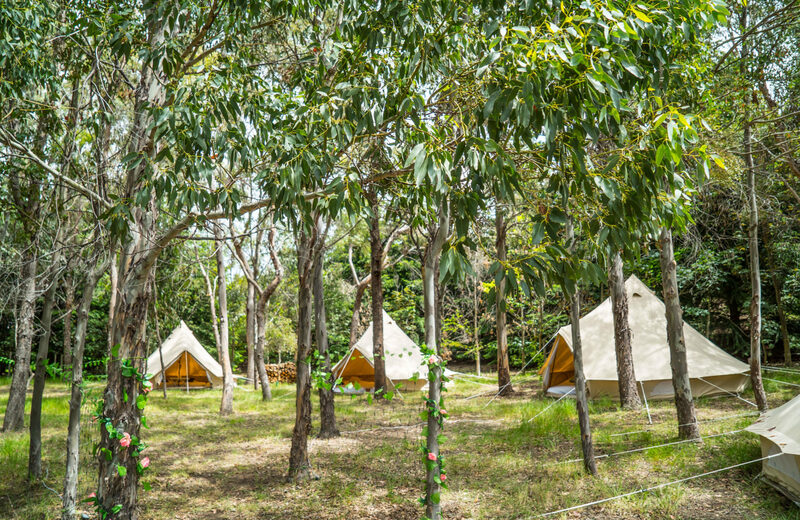 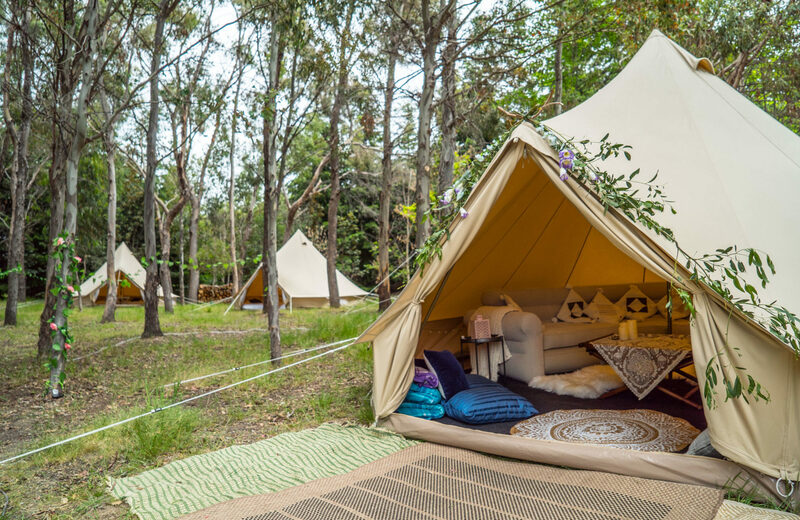 * Tent fully furnished with 2 queen beds or 5 single mattress, including linen, with option of adding a beautiful flower spray to the top of the tent. 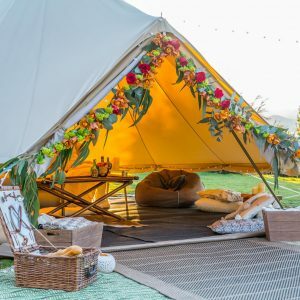 Prices based on 24 hr hire.